Whether you are new to Remote Control (RC) Model Aviation or you have been flying RC models for sometime we welcome you to visit our club and consider becoming a member. For starters, you'll need to join the Academy of Model Aeronautics (AMA) in order to join our club. The AMA Membership includes property and personal injury insurance coverage (see details on the AMA site). You will will also need to have your RC Model registered with the FAA (UAS Registration) in order to fly at our field. In addition to joining the AMA and FAA registration, there are important rules and regulations you'll need to read and agree to follow that insure a safe and fun flying experience in the Valley Forge National Historic Park. You can find these important documents on our Flying Rules and Regulations page. 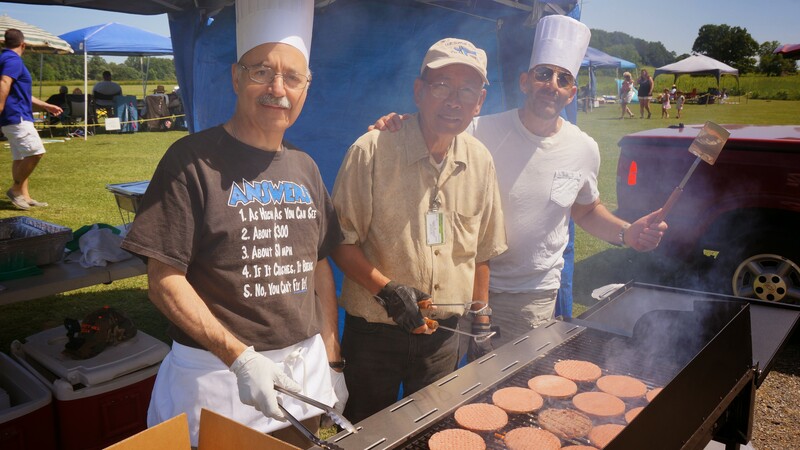 Next you'll want to Contact Us via email and come to one of our monthly club meetings (see our Calendar). There you'll get to meet some of the club officers and club members. We'll answer any questions you may have and discuss our training program if needed or how to get "checked out" to fly at our field. We'll give you a membership logon ID and password when you decide to join and you can enter our training program or become a member right away once your "check out" flight is completed. 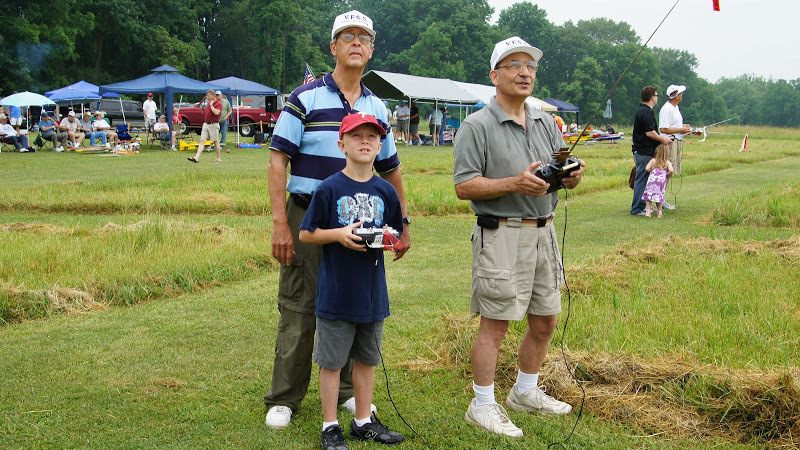 We have a training program at our club where you can learn to fly RC Planes! You'll need to bring your own trainer plane and we provide you with an experienced Trainer Pilot who uses a "buddy box" system to help ensure a safe and fun learning experience. Our membership period runs from January 1st thru December 31st. We have several types of memberships available to new and existing members. 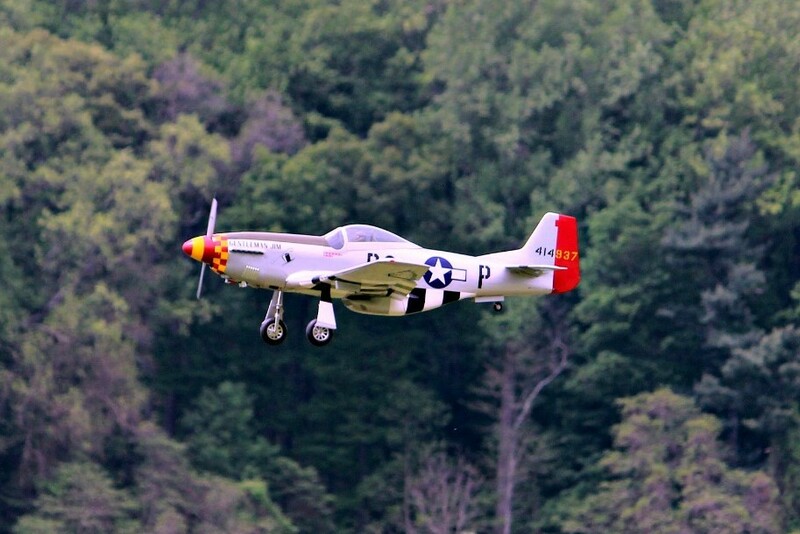 All members must be AMA Members and have their planes registered with the FAA (Valley Forge Park Permit Requirement).